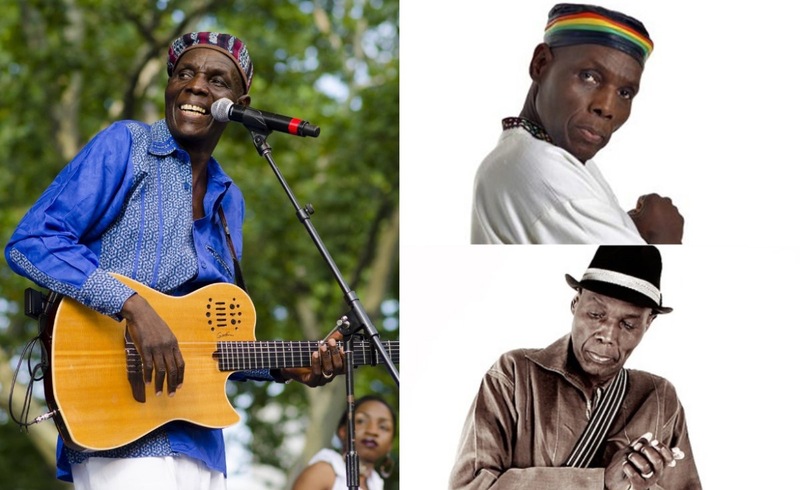 Oliver “Tuku” Mtukudzi was a Zimbabwean musician, businessman, philanthropist, human rights activist and UNICEF Goodwill Ambassador for Southern Africa Region. Tuku was considered Zimbabwe’s most renowned and internationally recognised cultural icon of all time, with 66 albums to his name. Reports say the icon passed on at Avenues Clinic in Harare, where he’s been receiving treatment for a heart ailment since November 2018. During an interview with TshisaLIVE a year ago, Mtukudzi spoke about his excitement of releasing his 67th album. “My 67th album is meant to share a message of introspecting and I’m hoping people learn a thing or two from it. It’s an album I wrote last year after I realised that the world keeps getting tangled up in ‘unnecessary’ problems. “All because we are focused on competing and being better than the next person. In so doing we keep stepping on each other’s toes but that is not how God created us. God meant for us to compliment each other, that’s why he didn’t duplicate talent,” he said at the time.